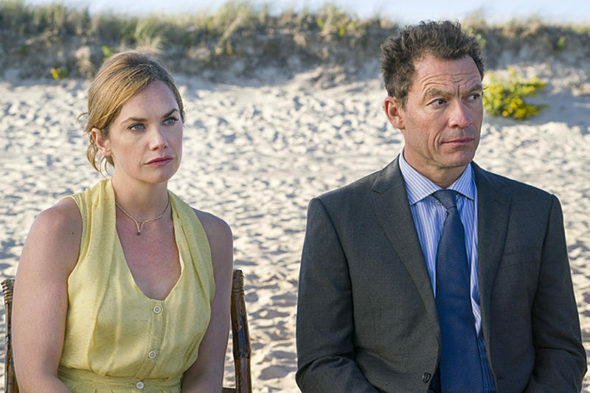 “What happens to people like us?” Showtime has just released a new trailer for season four of The Affair. The drama follows the emotional effects of an extramarital relationship between two troubled married people — a New York City schoolteacher/novelist and a young waitress. The cast includes Dominic West, Maura Tierney, Ruth Wilson, Joshua Jackson, Julia Goldani Telles, Jake Siciliano, Jadon Sand, Abigail Dylan Harrison, Catalina Sandino Moreno, Omar Metwally, and Irène Jacob. Season four of The Affair premieres on Showtime on June 17th at 9 p.m. ET/PT. What do you think? Do you watch The Affair? Are you excited for season four? One of the best shows of recent years.